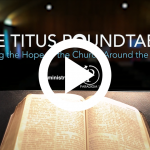 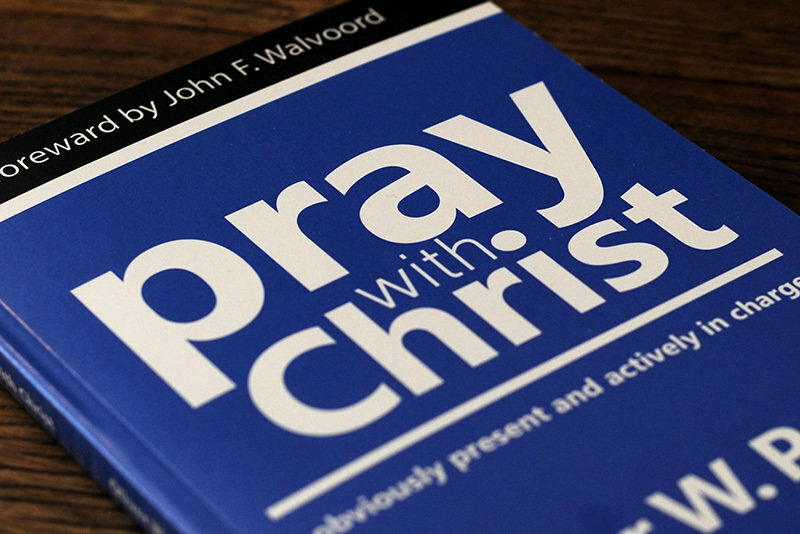 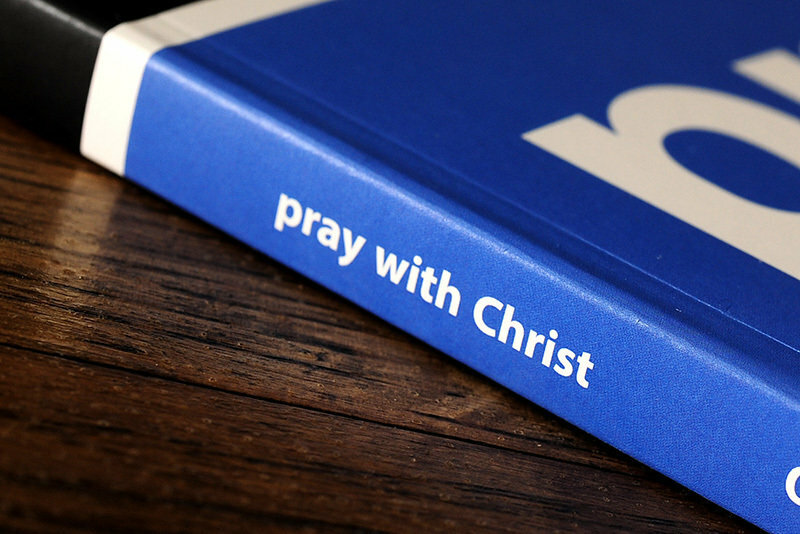 Today's typical, lifeless prayer meetings are not preparing Christians for these difficult times. 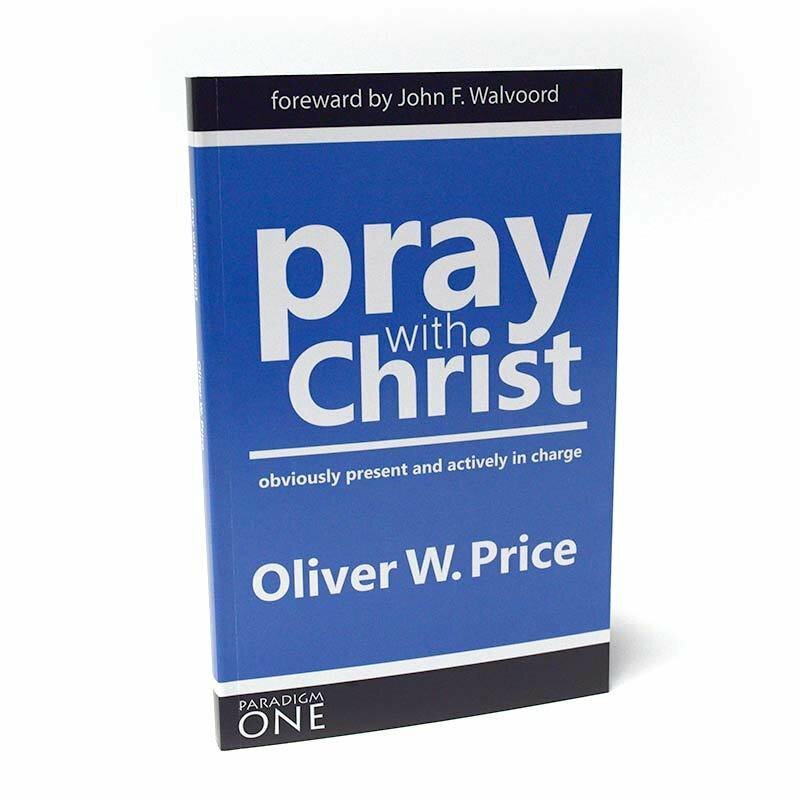 Many Christians long to see this changed but don't know where to begin. 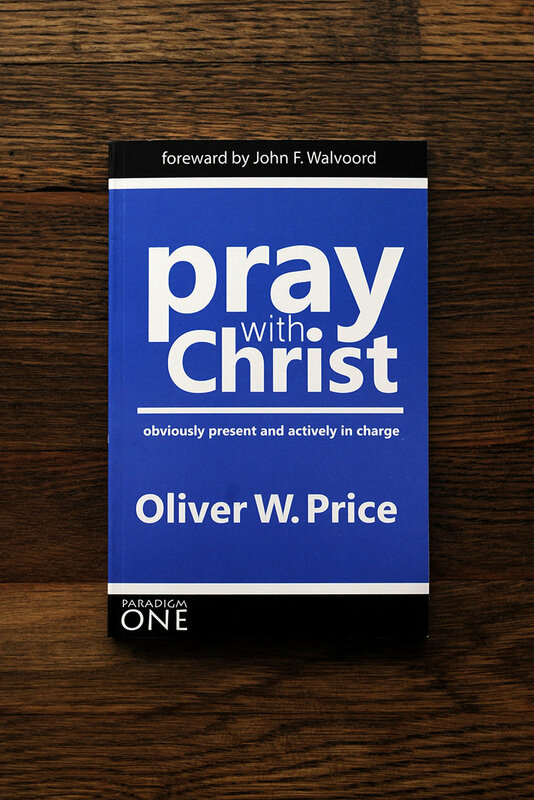 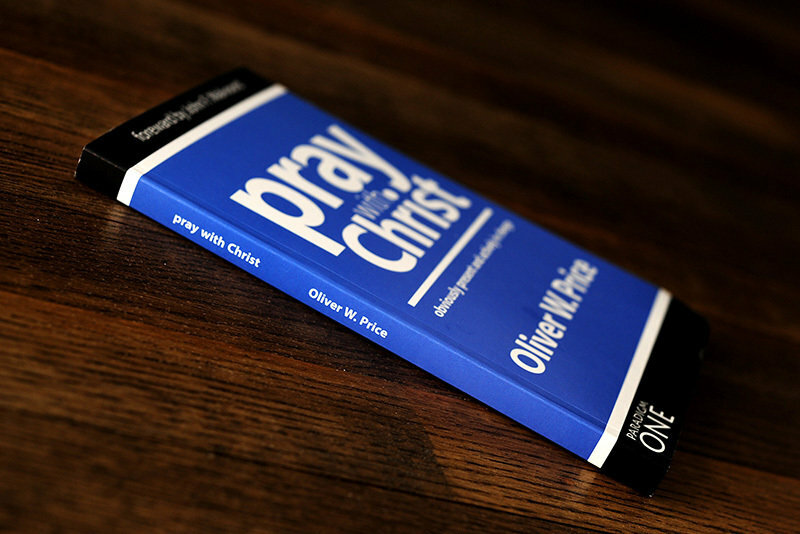 Pastor Oliver Price shows us how our churches can claim the presence of Christ in corporate prayer and our trust Him to take charge - to change us, to use us, and to meet our ever need with power.